ECAC is a social service agency serving refugees and immigrants in the Chicagoland Area. This was a logo/print rebrand. A poster referencing elements of 90's rave culture aesthetic. Space Pop is a conceptual music project started by Erik Clausen. It is an ongoing series of albums featuring local Chicago musicians who are prompted to write and compose songs related to a chosen theme. A poster exercising my ability and interest in reappropriation. I emulated the look of the classic Clubman aftershave which I believe captures a particular Americana vibe reflected in the music. A refreshing new take on the ever-cloying Pepto-Bismol bottle. Complete with double insulation and a translucent, de-nauseating formula. A project for a packaging design class which targeted the demographic of a fictional undergrad engineering student on the go. This deconstructed/scientific treatment is intended to appeal to a variety of millennial-focused markets considering use of the popular flat-UI trend found in a vast array of modern design. 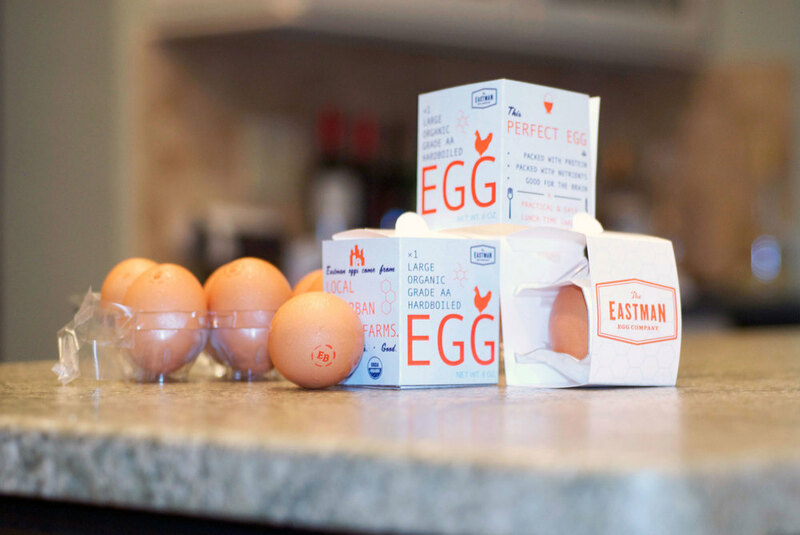 A product shot of the Eastman Egg carton. A poster for a monthly art show held at The Black Couch, a Chicago-based art gallery. The theme for the April 2016 event was the repurposing of found materials in the creation of art. A selection of stamps featuring four machines that heavily influenced the evolution of electronic music. 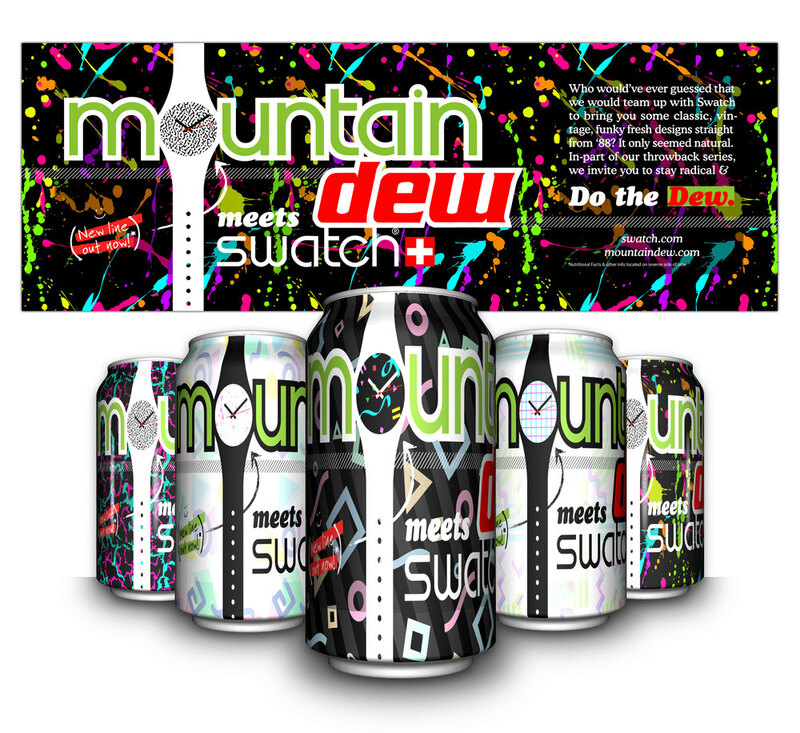 A packaging design for a fictional product, presenting a collaboration between two big name brands. This poster utilizes found imagery and elements of scanned collage to create a vintage nostalgia meets basement show aesthetic. A Phish t-shirt designed for Nimbus Prints, a Chicago-based Etsy Shop, owned and operated by Max Stern (co-founder of Studio Mosaic). The House on the Rock in Spring Green, WI is a legendary roadside attraction packed with unusual architectural history. This conceptual style guide expresses the eccentricities of the museum while providing an important function for those navigating the premises. A set of 26 free science related icons.